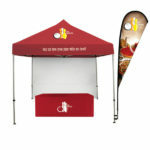 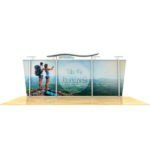 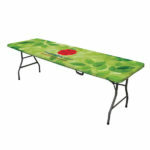 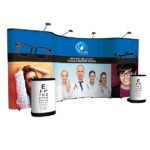 hoose our ARISE Pop-up display for its strength, durability, reliability and accessory options. 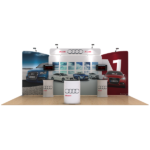 The frequent exhibitor can depend on it for their demanding event schedule. 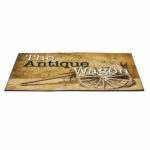 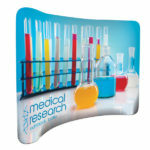 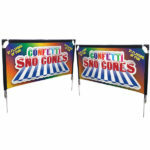 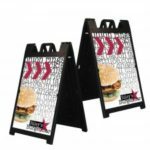 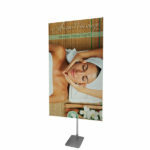 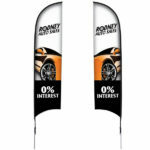 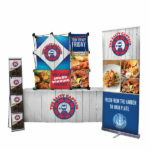 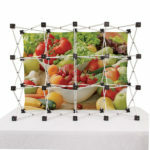 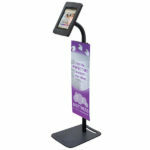 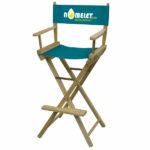 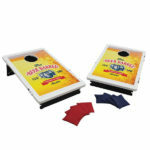 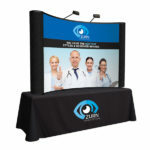 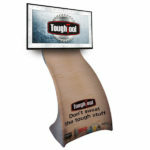 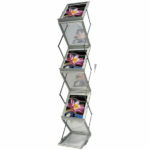 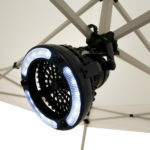 Choose our ARISE Pop-up display for its strength, durability, reliability and accessory options. 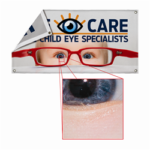 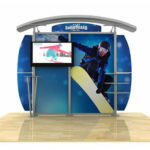 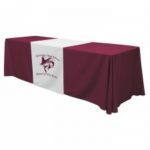 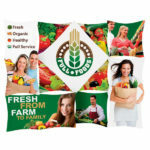 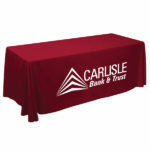 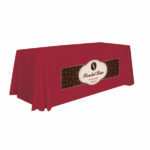 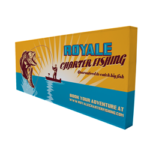 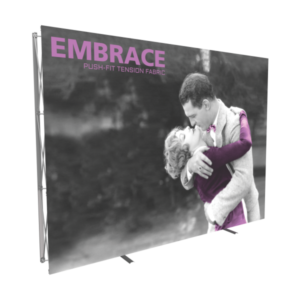 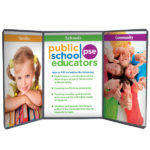 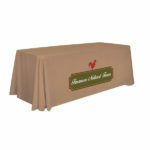 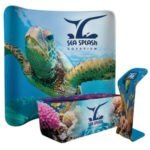 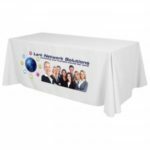 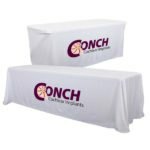 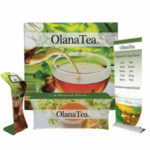 The frequent exhibitor can depend on it for their demanding event schedule.Fabric panels available in 4 Eco-fi Fabric colors Frame protected with Lifetime Warranty.